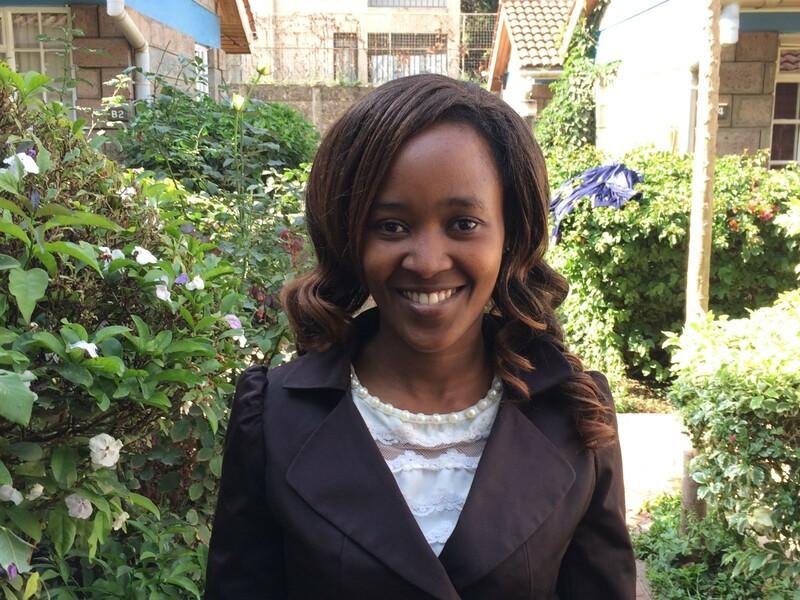 Lucy Gichu is a CPA (K) Graduate. She was raised up in a remote rural area where most of the basic needs, education materials, and spiritual guidance were offered by charity organizations. This grew her deep appreciation for non-profits and she was inspired from her early childhood years to take part in empowering people from humble backgrounds. Lucy joined the SAI/Servant Forge team in 2015 as an accounts intern and acquired skills that she now applies to serve as accounts and administration assistant. She is thankful that SAI/ Servant Forge has given her an opportunity to fulfill her dream of serving the community.